VANCOUVER - The mother of a young woman who disappeared 20 year ago in Kamloops, B.C., is pleading for information that could bring the family some answers. "Someone may have known from the beginning and for some reason they're holding their tongue, they're not saying something," Jackie White said. 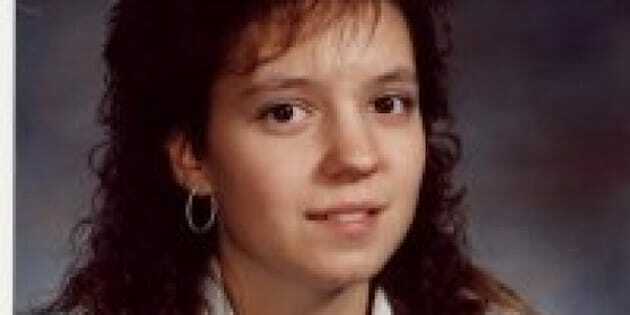 Sherri Mclaughlin vanished while riding her bike to her boyfriend's house in the early hours of Sept. 19, 1993. Her body has not been recovered. "Now is the time to please get involved," White told a news conference Thursday. "Come forward. Doesn't matter how you contact us, but please come forward and help us." Mclaughlin's mangled bike and backpack were found on the side of the road. RCMP Cpl. Cheryl Bush said police have identified the car responsible for striking the bicycle. Mounties have never named the prime suspect, but he is dangerous offender 55-year-old Daniel Dow, who has never co-operated from behind bars despite pleas from Mclaughlin's family. Mclaughlin's friend, Marcy Janke, said she has written to Dow in prison, where he is incarcerated indefinitely, to reveal the location of the woman's body.